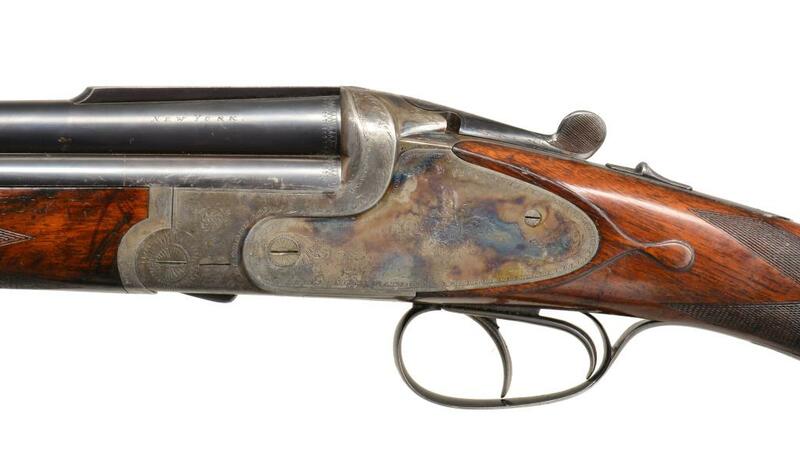 The shotgun you see here is a dream-double for a lot of guys. 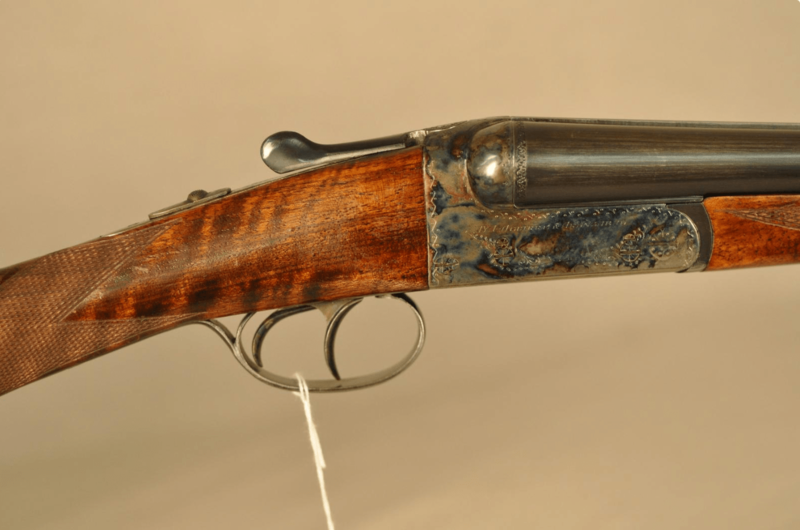 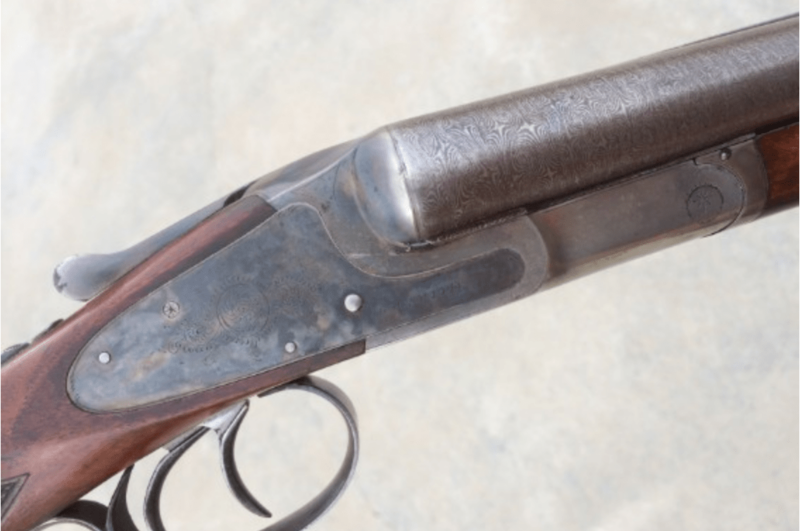 This 20 gauge Woodward Over-Under shotgun is one of the world’s rarest shotguns. 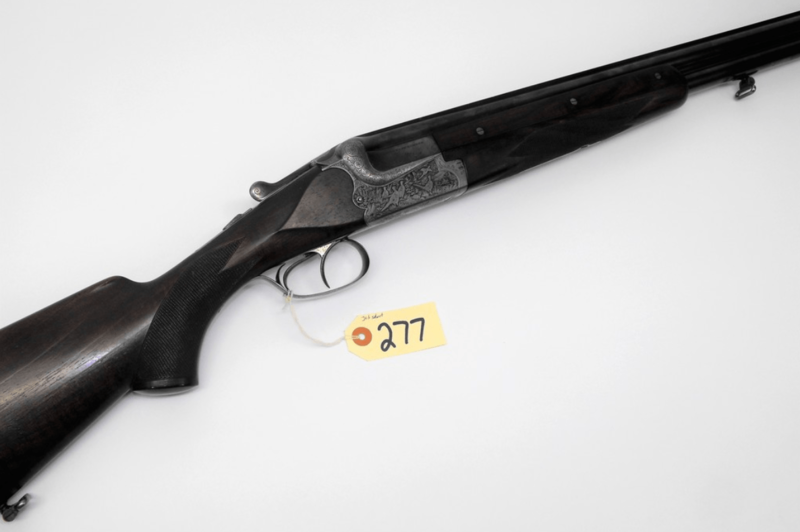 If you have to have it, you can bid on it in Gavin Gardiner’s 4/18/18 auction. 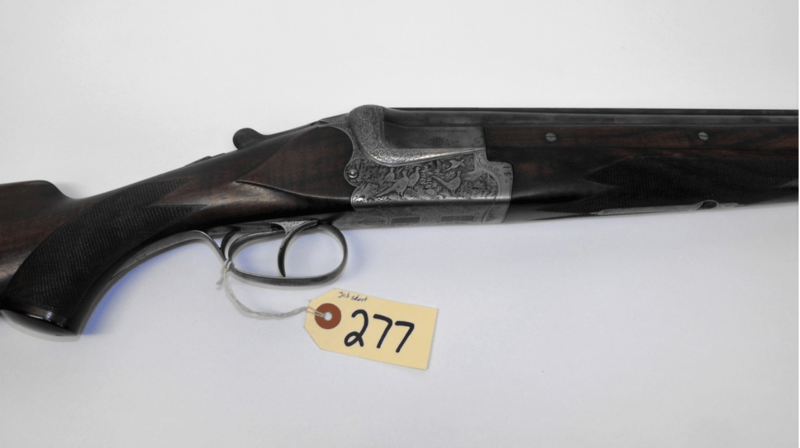 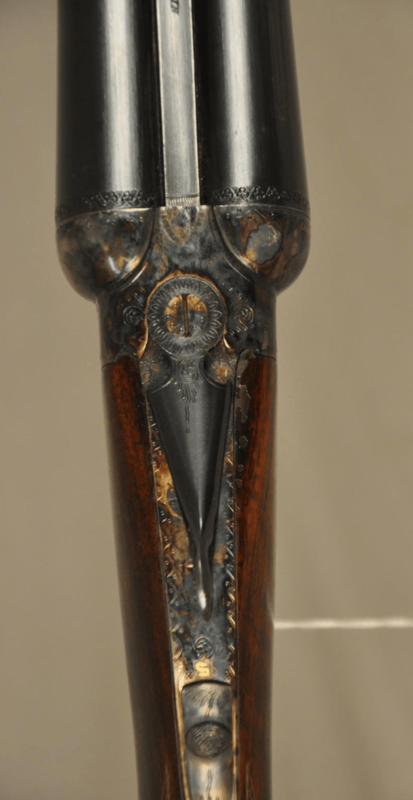 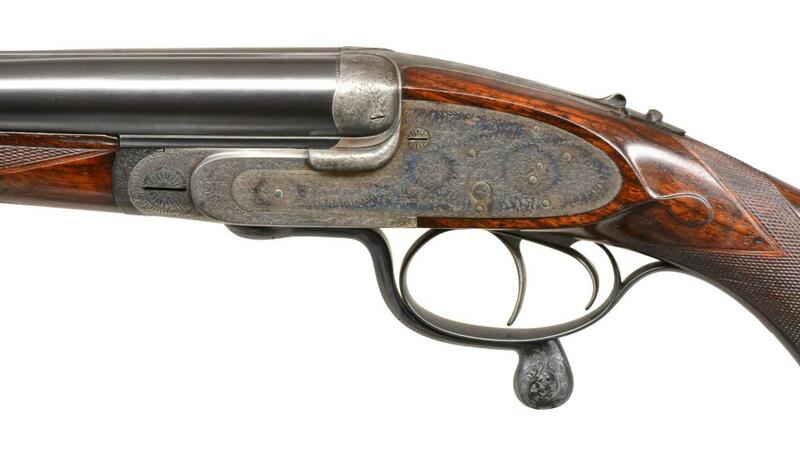 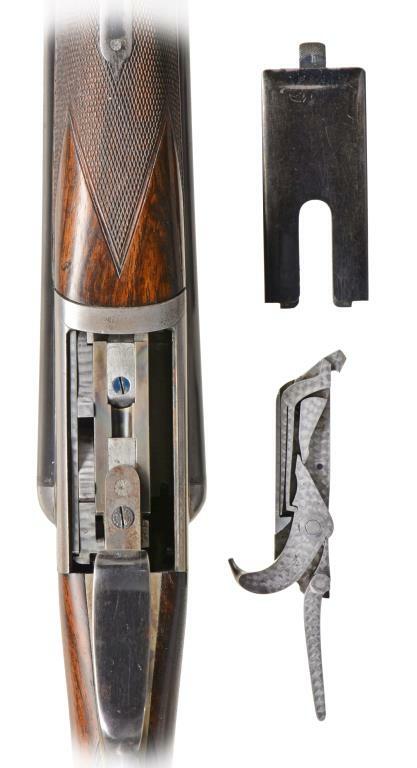 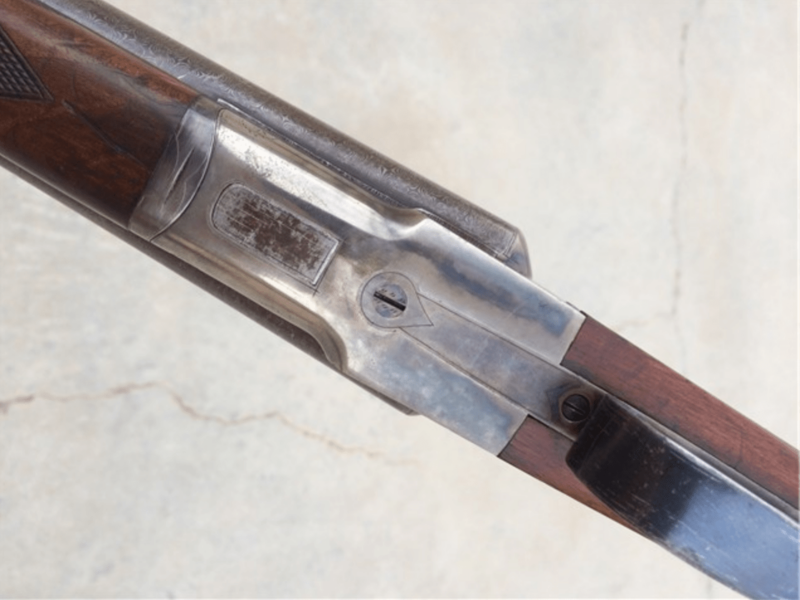 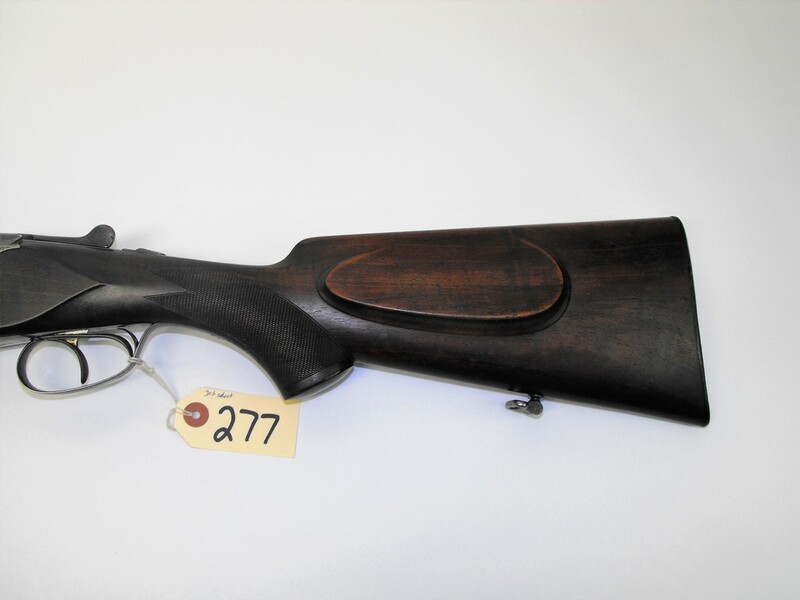 James Woodward & Sons introduced their version of an OU shotgun in 1913 and built them until the company was acquired by James Purdey & Sons in 1949. 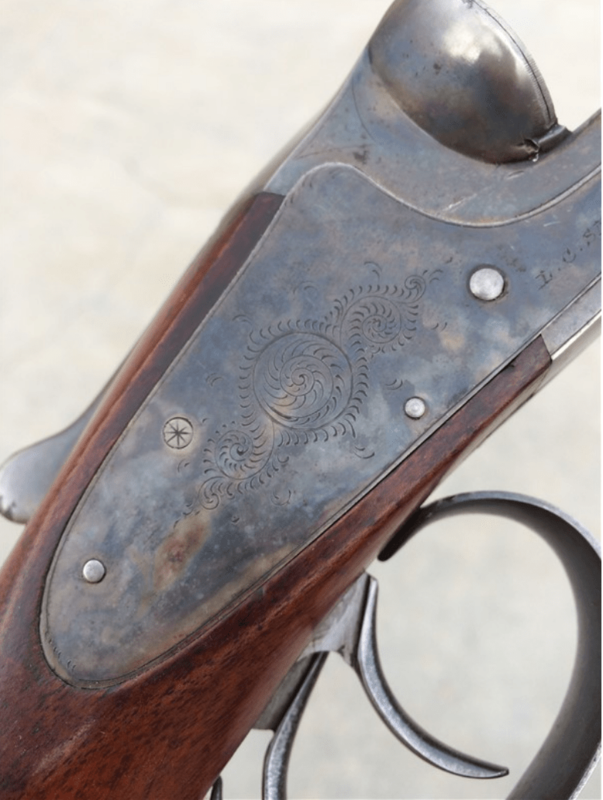 Before 1949, James Woodward & Sons built fewer than four hundred OUs. 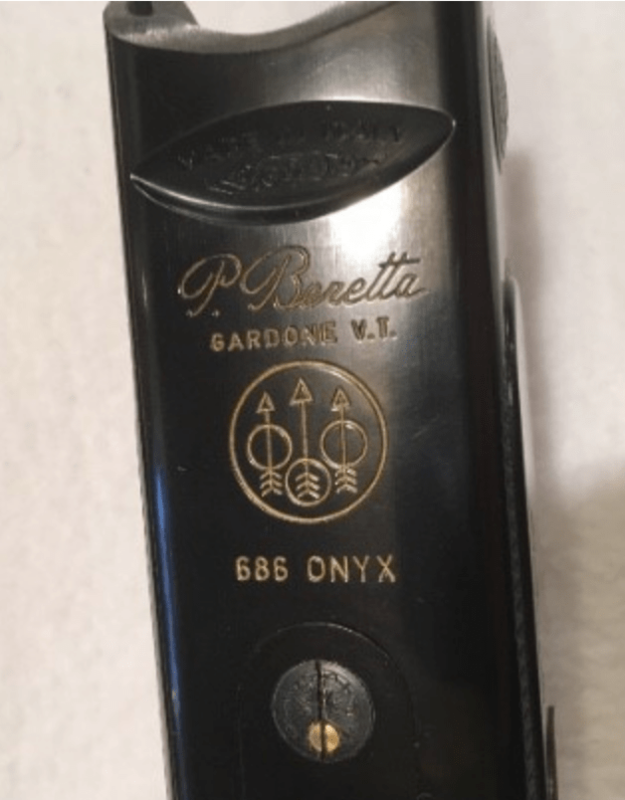 Of those, sixty or so were 20 gauges. 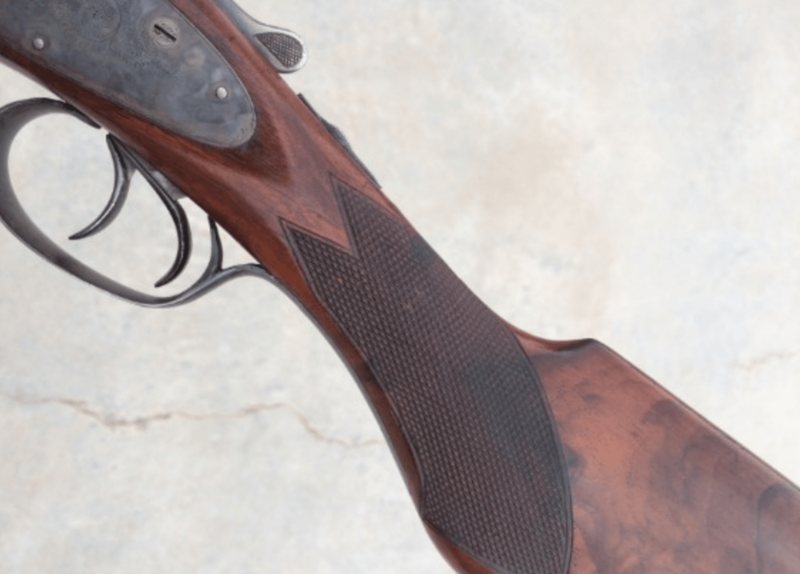 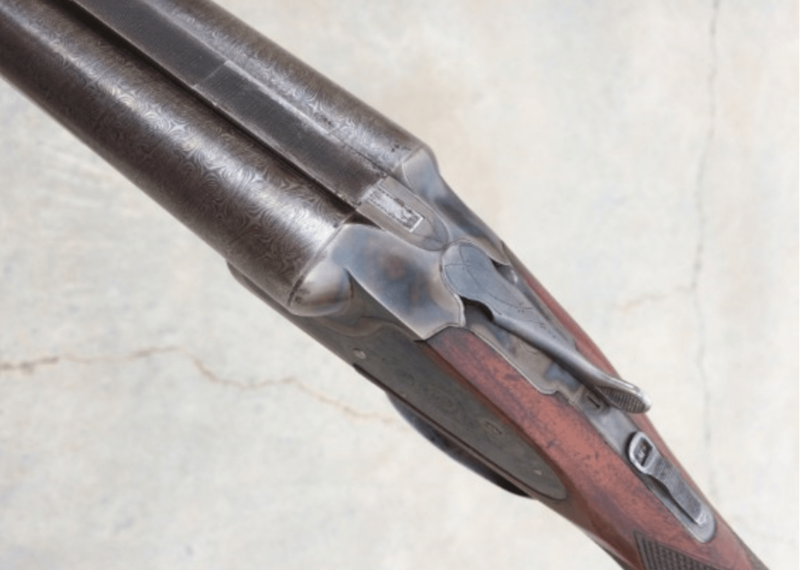 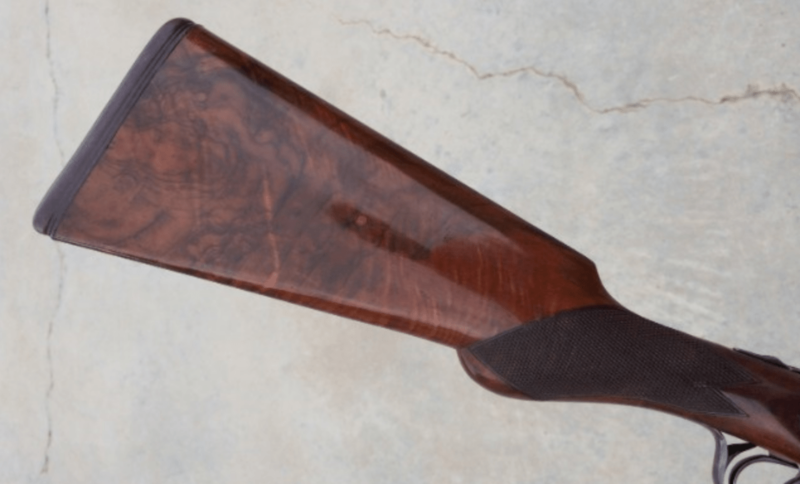 Gavin Gardiner’s Guide to Sporting Guns: What to Look for – Condition. 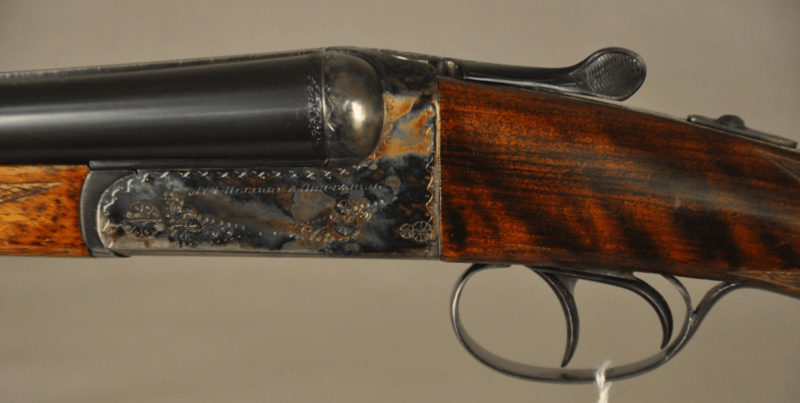 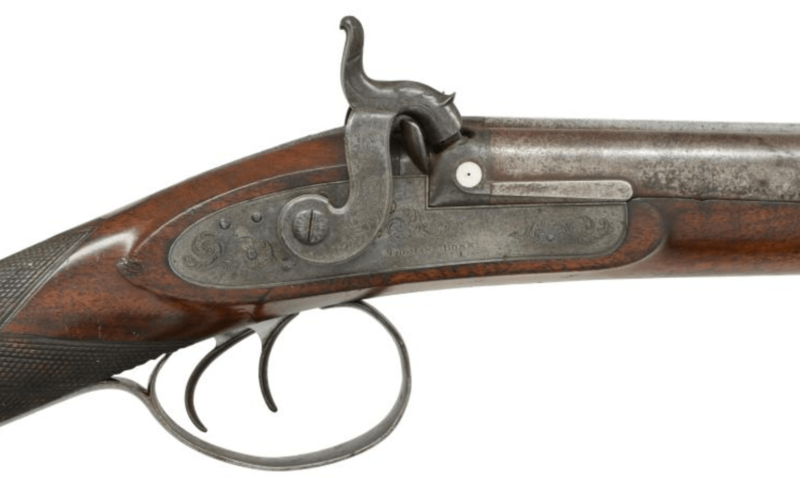 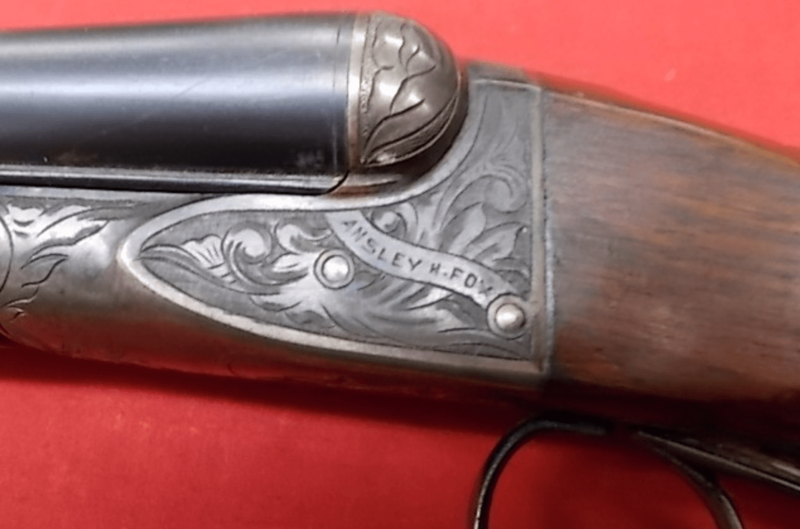 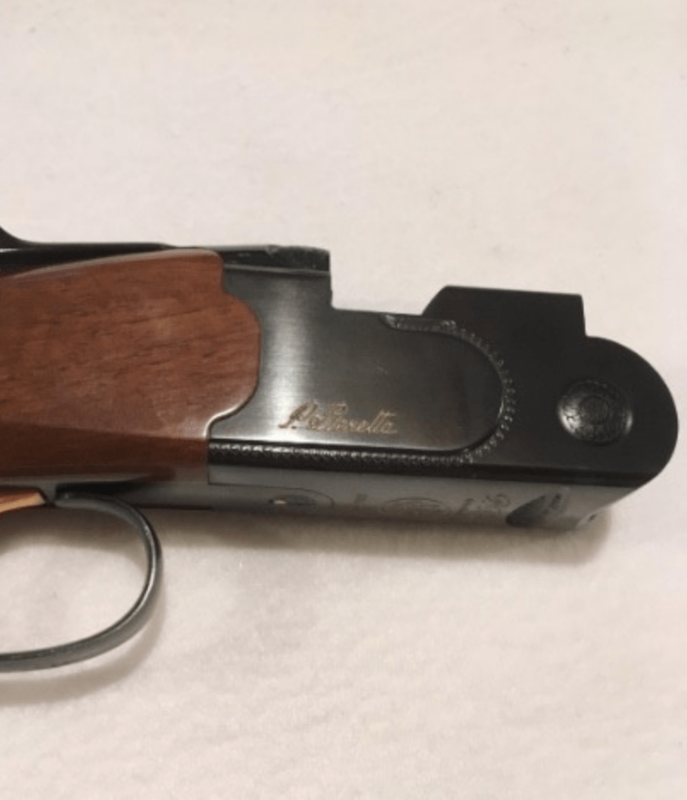 So you want to buy a vintage shotgun. 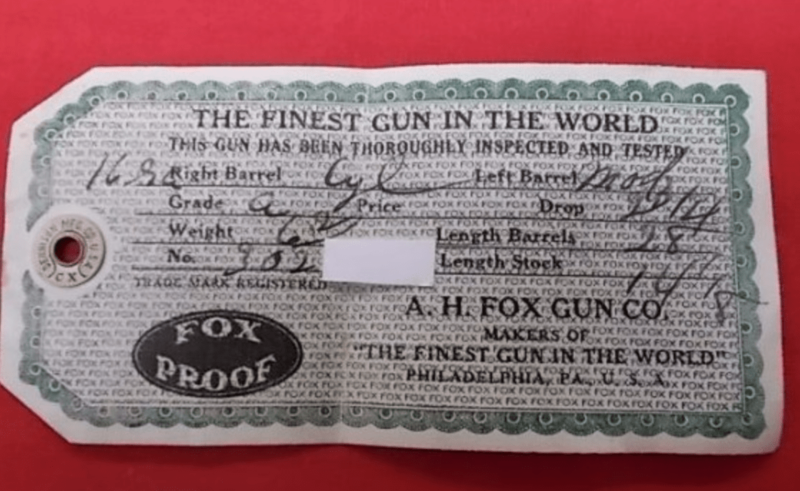 This short video will introduce you to some of the things you should look for when looking at old doubles. 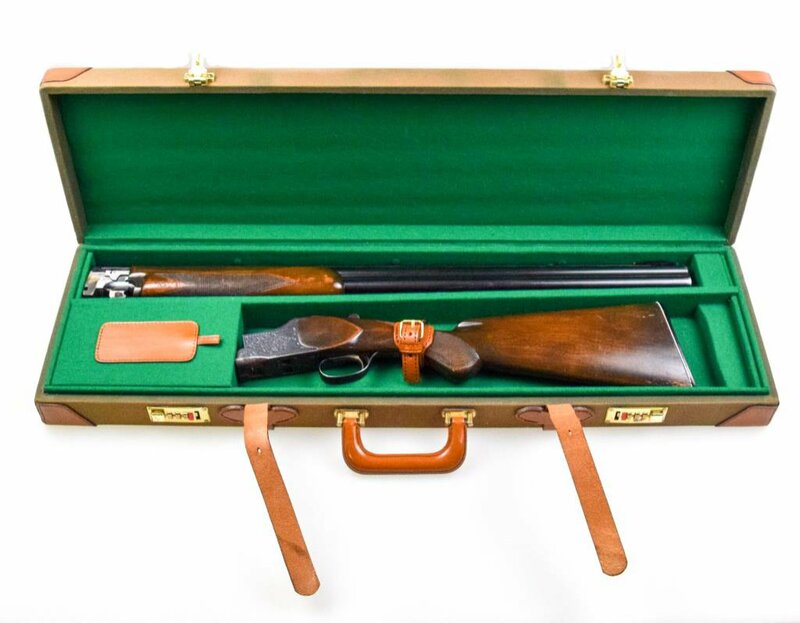 Gavin Gardiner is one of the UK’s top gun auctioneers and an authority on fine side-by-sides and OUs. 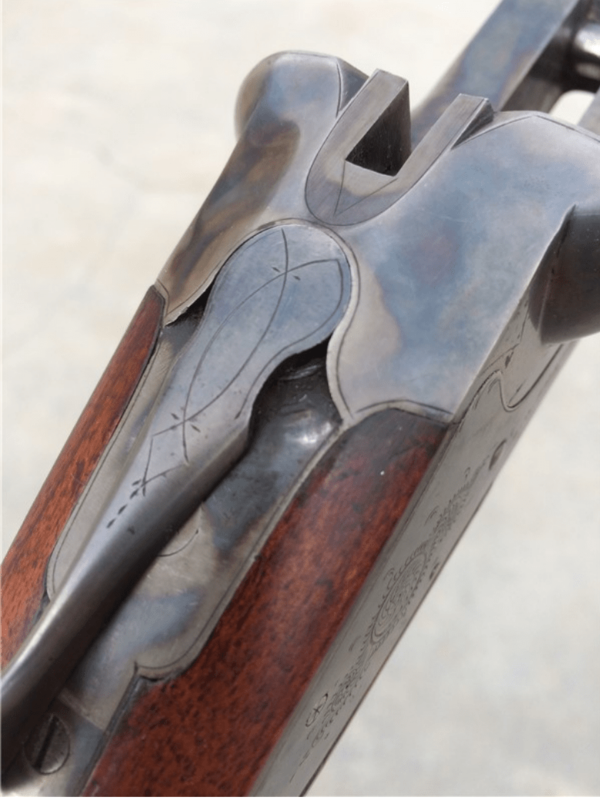 While the shotguns in this video are high-end and British, the lessons Gavin teaches apply to all doubles, from Parkers and Purdeys to Foxes and Francottes. 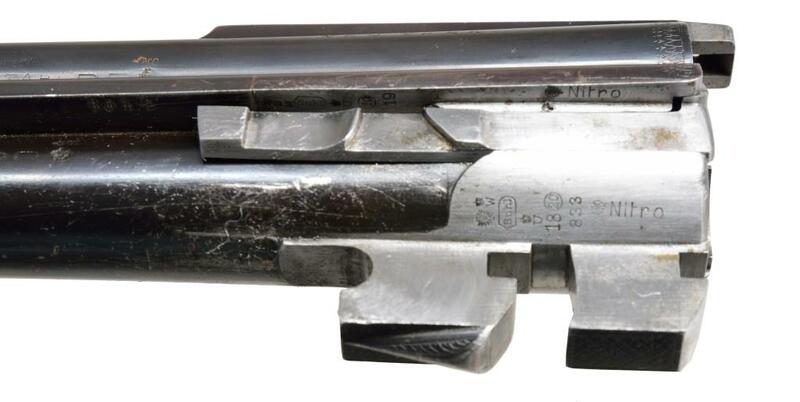 Japan doesn’t come to mind when most people think gunmaking. 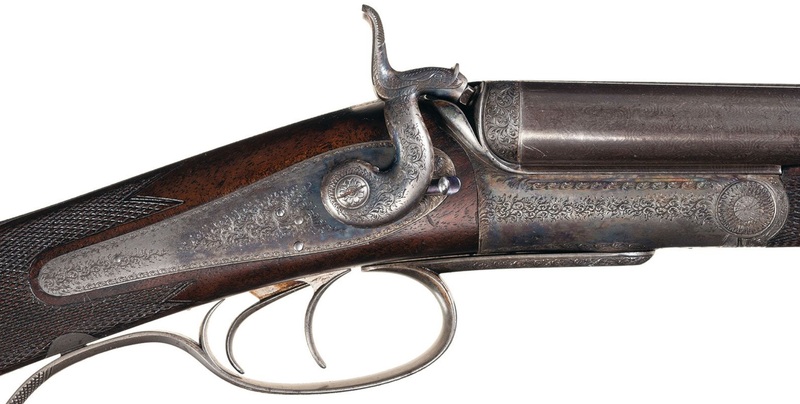 But craftsmen there have been building firearms for hundreds of years. 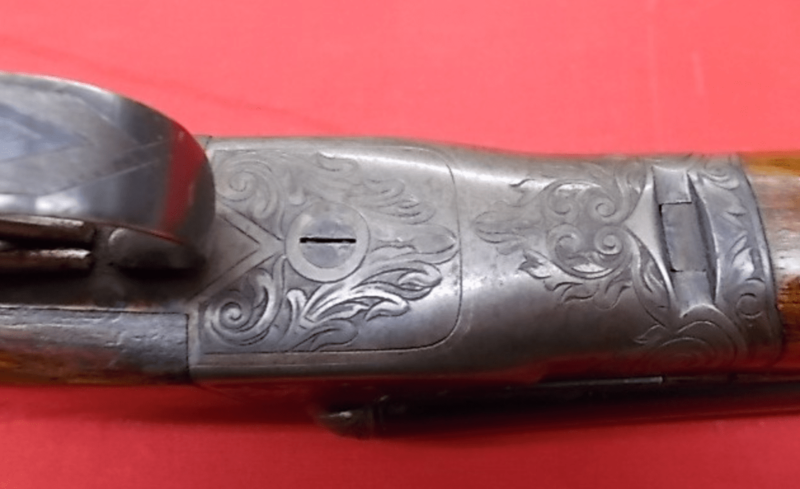 Karaji Miroku was one of them, and in 1893 he started a gunsmithing business that went on to become the Miroku Corporation, one of Japans biggest and best know gunmakers. 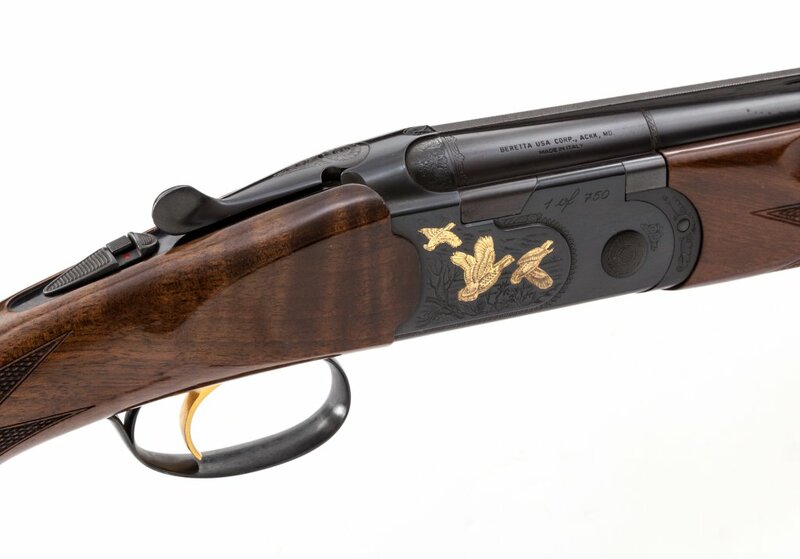 Today, Miroku builds a firearms for Browning and under their own name. 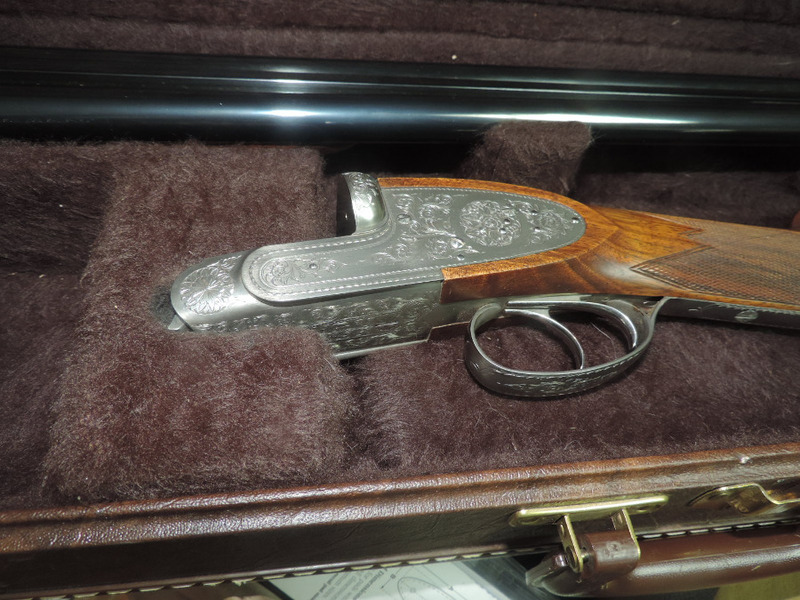 In 2011, Field & Stream writer Phil Bourjaily toured their facility. 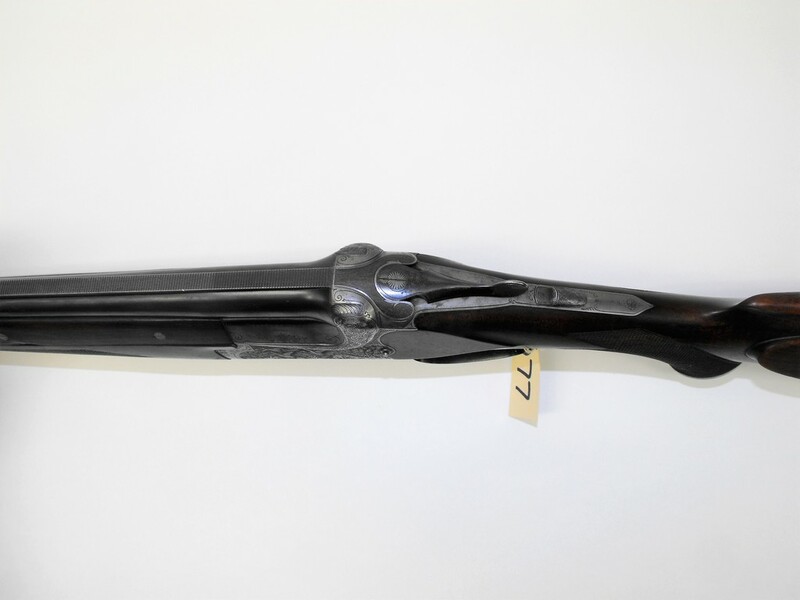 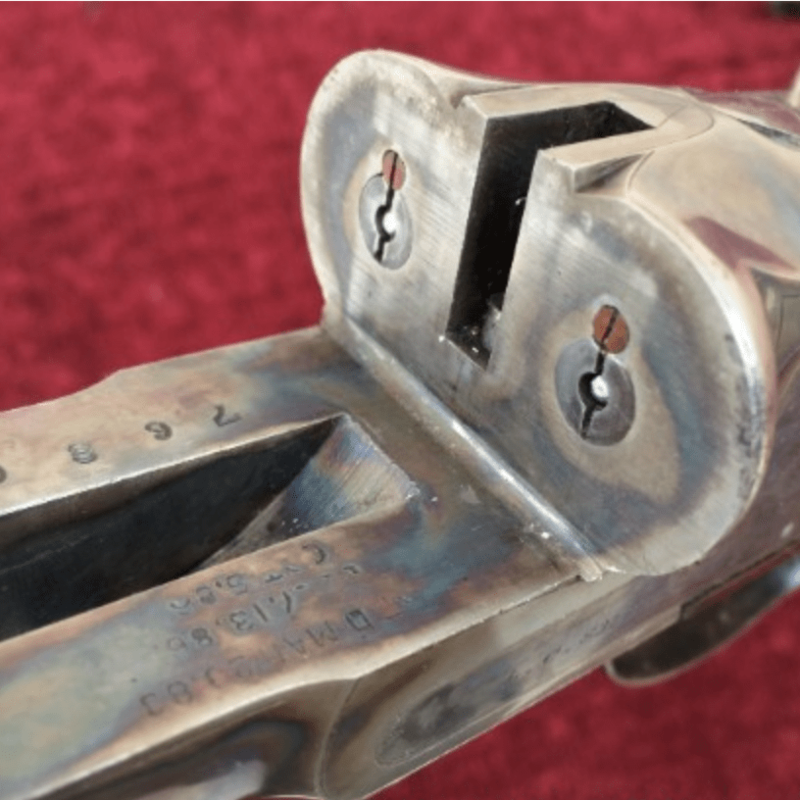 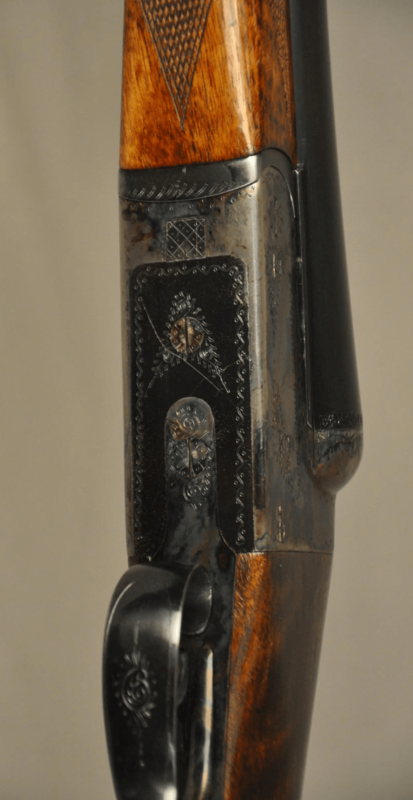 Back in the ’50s and ’60s, Miroku built shotgun like the one you see here. 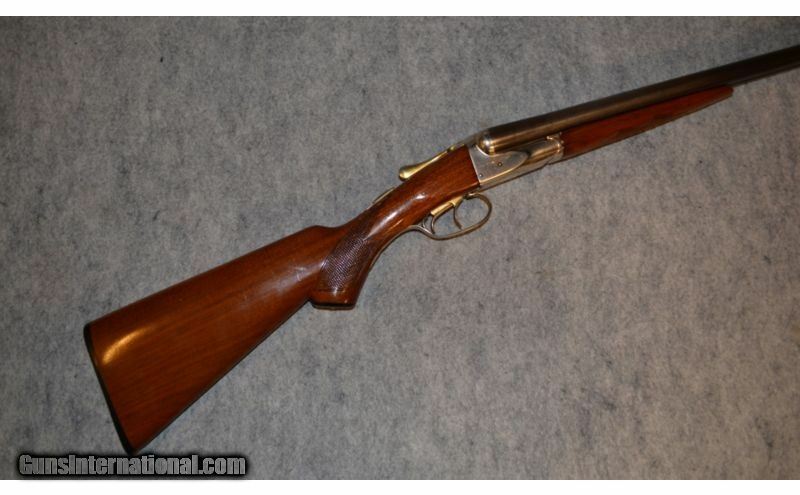 This is their version of a Browning Superposed, and it’s 95% the same gun. 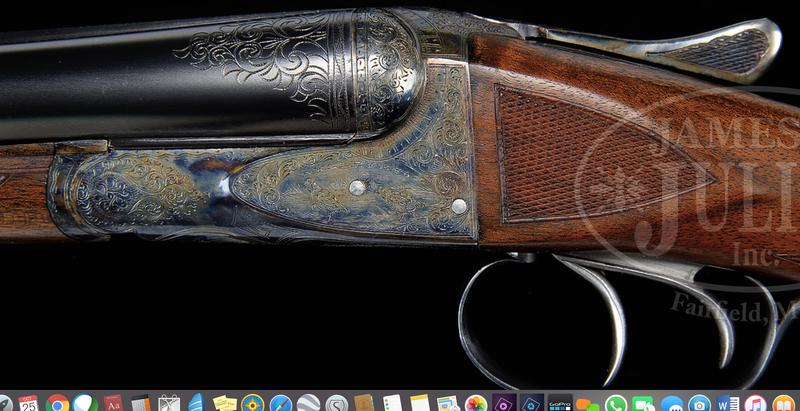 One of the biggest ways it differs is price. 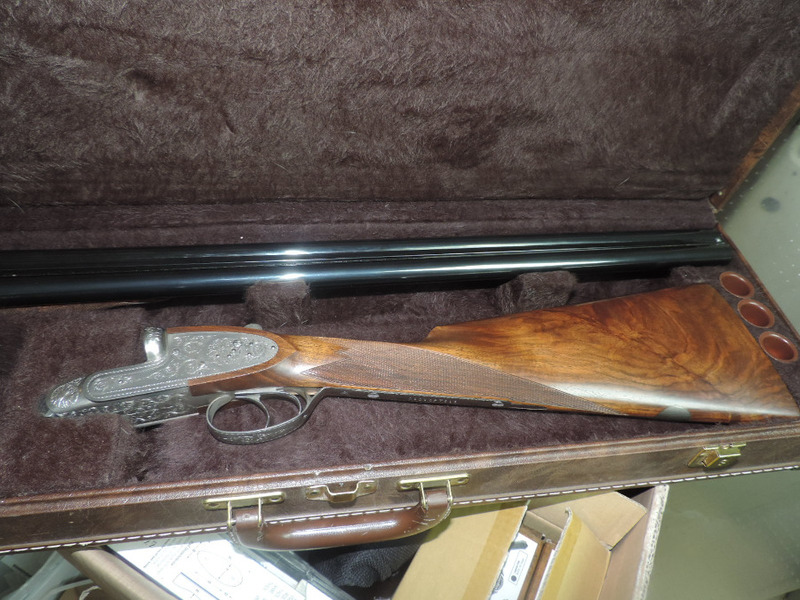 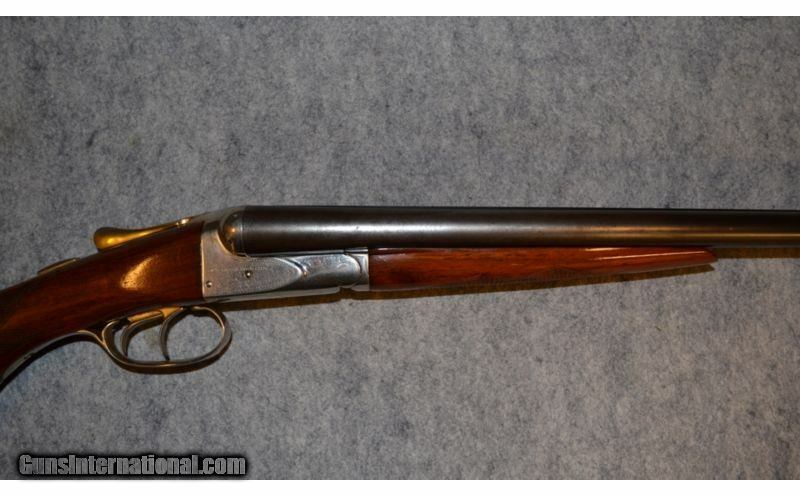 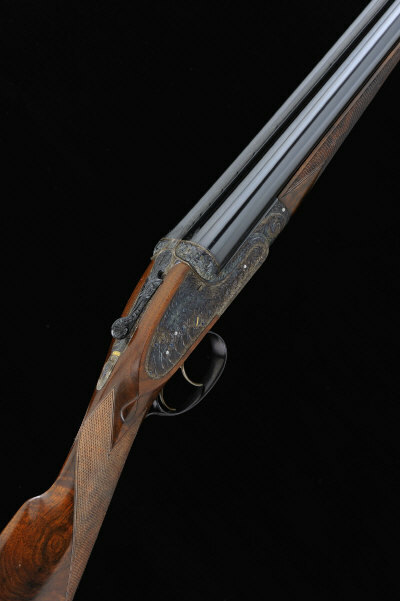 While vintage 20g Browning Superposed costs $1800+, with this OU you can get the same quality for less money.